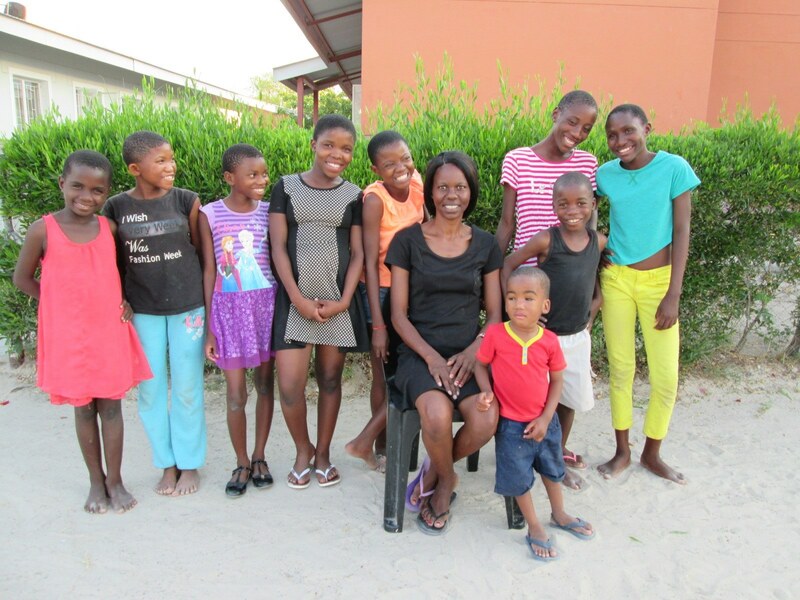 Donations from J.Marr (Seafoods) Limited in 2017 have supported the education programme in the SOS Children's Village in Ondangwa, Namibia. The programme includes a Kindergarten and Youth Facility as well as providing the wider community with increased access to education. Please see the attached for a full report on the work that was done in the village in 2017 not only in education but also the Family Strengthening Programme which provides social and health care for families in need. Thank you for your all your support last year.